See your finished pool before construction begins with our FREE 3D Designs. Qualified tradesman and precision execution means 40 years in the pool building business. No pool is complete without a beautiful landscape. Malibu Pools have packages including landscaping. What is your family swimming in? We have water options that are healthier for our environment and your family. 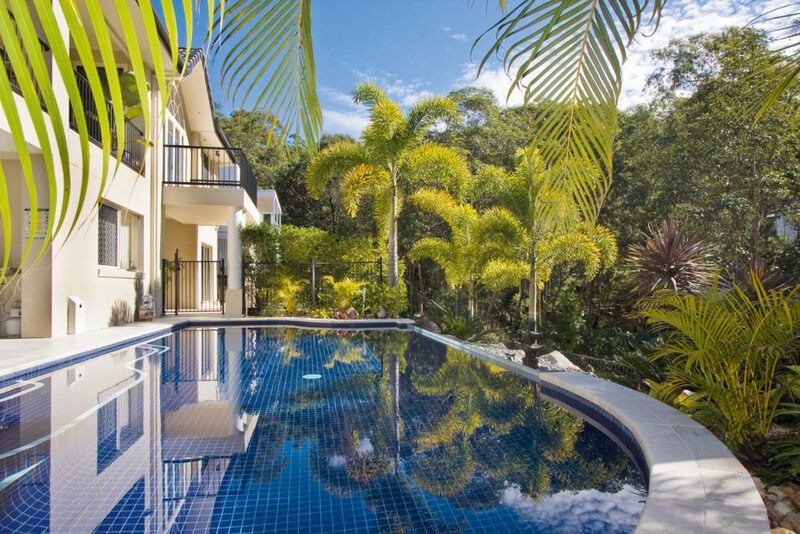 Your one-stop shop for Pool and landscaping – we take care of everything from engineers to the colour of your tiles. 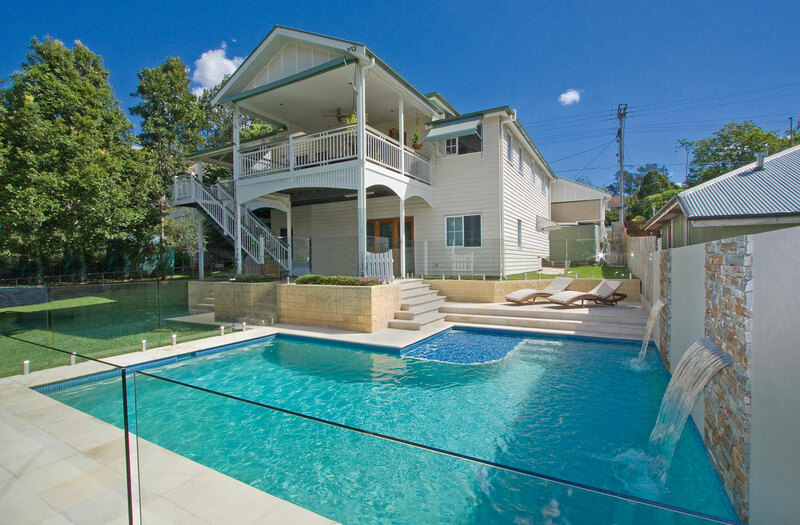 …customer satisfaction in Brisbane, Gold Coast and surrounds. Let us bring our industry success in project management in construction and design to your site. 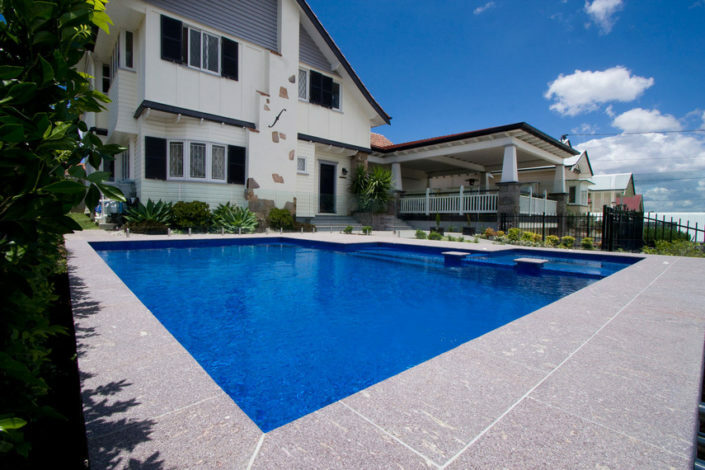 We can start by showing you a 3D presentation of just how your pool will look in your yard and we will continue to organise everything for you from there – from the tiles to the engineers. Contact us for a free quote. After 40 years in business Malibu Pools has won many awards. 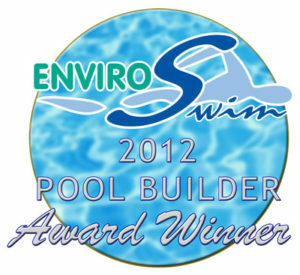 One we are really proud of is the EnviroSwim Pool Builder of the Year 2012. – Gary Stutt, Managing Director of Enviroswim Systems. We are not simply “pool builders” our service goes far beyond pool building. 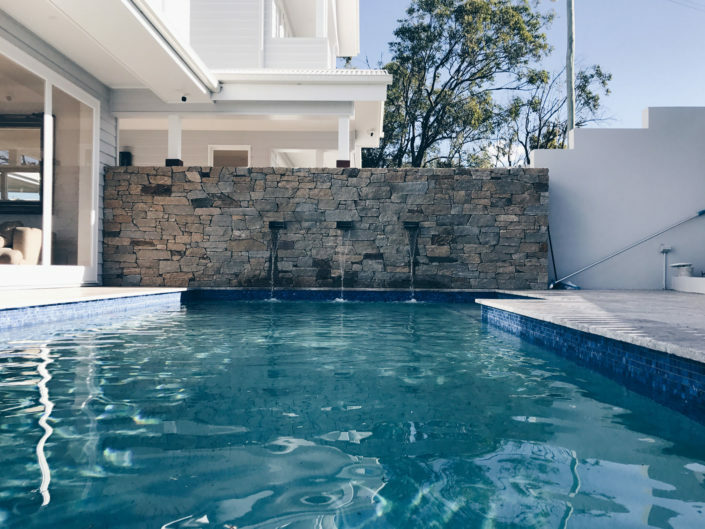 We offer the highest grade of pool design backed by the guarantee that if we can think it up then we are the builders for the job. Why go to a standard architect to design your inground swimming pool when you can go to a one stop swimming pool designer and builder. 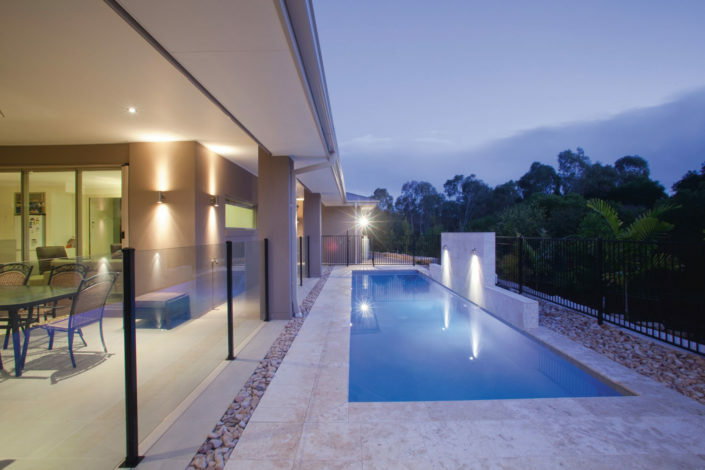 Call us today for a quote and speak with your local Brisbane project consultant. 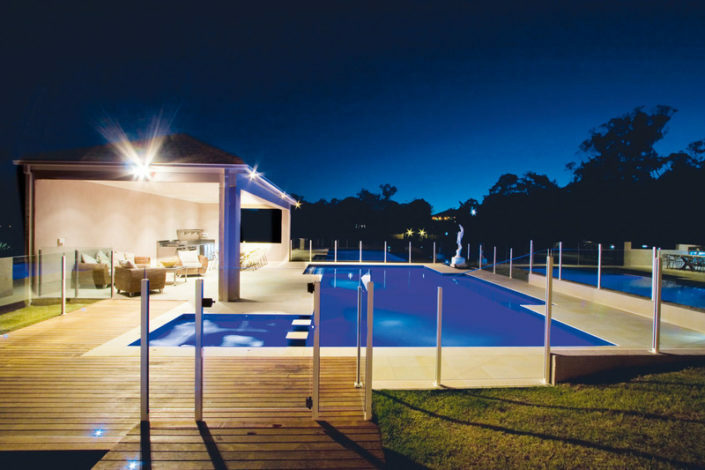 Our inground swimming pool design experts will assist you with your every need. Customer service is our number one focus so making sure you are happy with your new inground swimming pool is always on our mind.